This entry was posted on January 31, 2011 by Dan. 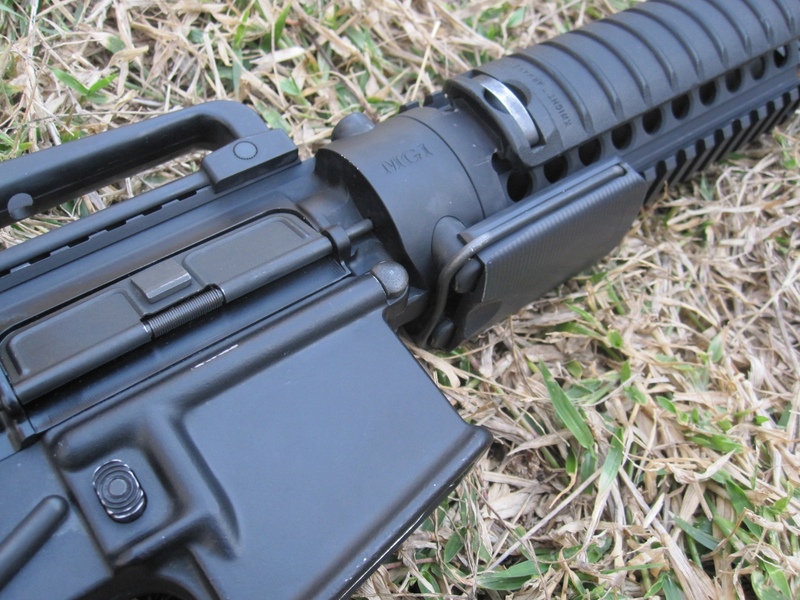 It was filed under AR15/M16 and was tagged with m16, MGI, QCB-D.
to function with your standard barrels. That’s what MGI says. After having my check cashed by MGi, they ignored my emails and vmail messages for several months. After several months they finally shipped the mgi upper to me. I also ordered a barrel from them. After installing the barrel I found it was very loose. I contacted MGI to see if there was an adjustment to be made. They told me there were no adjustments to be made and that the upper probably had a “BAD CAM”. I had to then pay $30.00 to ship back a product that they admit they never tested. I was told a technician would look at it. Two weeks later I contacted LeeAnn at MGI. 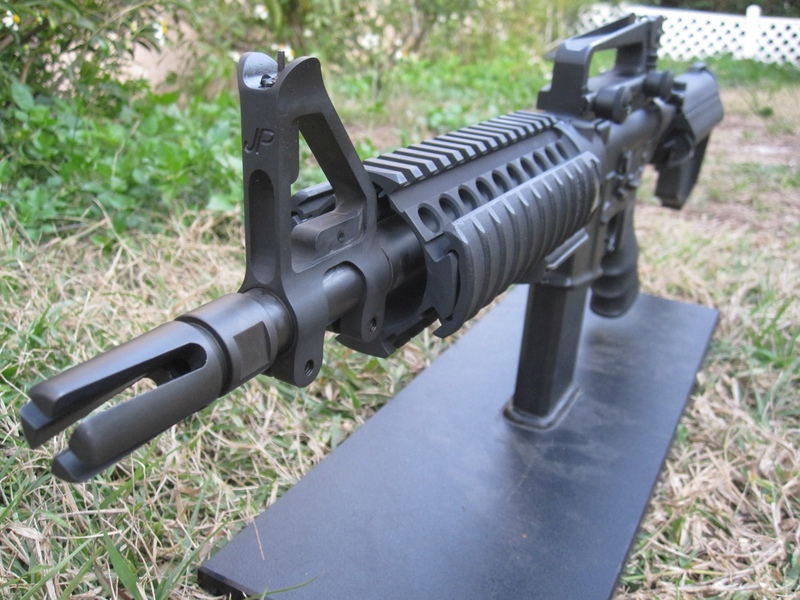 She confirmed that the upper and barrel had been received in good shape and that there were no technicians to fix it. They were all at gun shows. Selling products that don’t exist. That’s right, LeeAnn has been working there since March 2011 and they have had no production runs since before she started. My rifle upper and barrel is still sitting there in Maine several months later. I get an email occassionaly telling me “next week” or “next month”. Let me be real clear about MGI. They don’t, won’t, can’t fix products that they ship to you that don’t work. They have no qualified technicians. They can’t replace the product as they have no products and have had no products since before March of this year (2011). That didn’t keep MGI from cashing my check however. You’ll now notice that they admit on their website that they have 0 stock of pretty much everything. The part about MGI staff testing every unit before shipping is total fraud. But hey, what do you expect from a company, run by a guy who had his real estate brokers license suspended for ……money issues. This is from the North Carolina state website regarding Macks former business as a real estate Broker. MACK W. GWINN, III (Fayetteville) – By Consent, the Commission revoked Mr. Gwinn’s broker license effective December 1, 1999. In an audit of Mr. Gwinn’s trust account during 1999, the Commission found that Mr. Gwinn had failed to keep proper records of the funds he held for others and failed to maintain those funds in a trust account. The Commission further found that Mr. Gwinn had failed to account for and remit the funds of others in his possession. MGI is a fraud that lies constantly to it’s customers. Buyer beware. Interesting. Thanks for sharing your impressions. I know for a fact, that a guy relatively local to me is building PDWs with MGI uppers, and is taking delivery of quantities of these things, on a regular basis. When I ordered mine it was in stock. I think it’s very possible that the barrel you got was one with an out-of-spec extension. Did you happen to mic it? Thanks for the info. I did spec it, it was within tolerances. It was a barrel that MGI sent me. I paid for a new barrel and it had obvious wear on it. They had “one left” at that point. When did you take possession of yours? Did you buy an entire rifle? He can keep my money for all I care. I’m going to let everybody know he has no warranty and has had professional license taken by states he resided in. He’s a douchebag. He has no products. Period. He actually sent out a labor day sale notice via email and is posted on the net by other clueless people. They’ll be getting informed soon though. Already talking to his distributors. One has told me he is ready to pull their banner down in there store and that Mack is not know to be a real honest guy. He also says their products are overpriced junk. I think he was talking about the belt feed system. I couldn’t imagine who would give this company almost 5 grand for no warranty, no technicians, customer service, etc. Ever heard of Lancaster Arms. That’s who this guy reminds me of. I took delivery of just the upper some time late last year. I forget exactly when. Maybe November. Like I’ve said before, I haven’t had any problems with the upper or customer service. Sorry you’ve had a different experience. 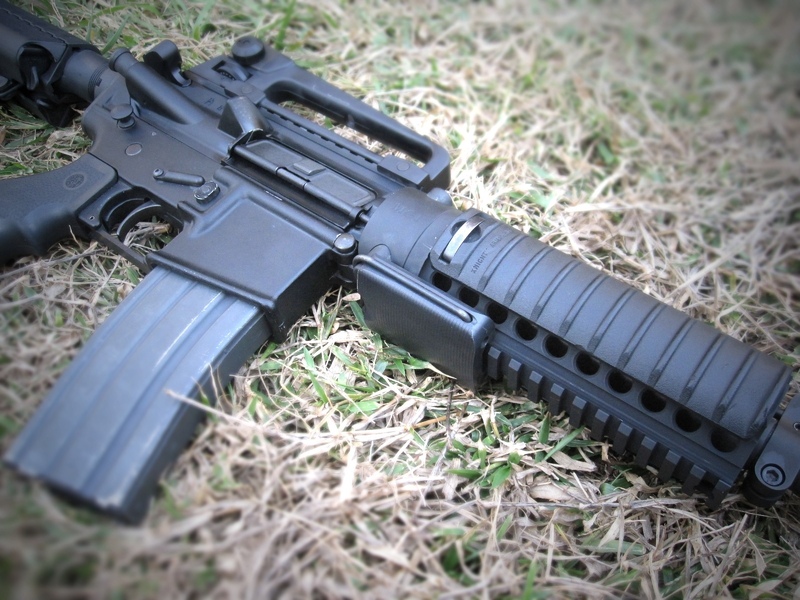 When was the last time your friend picked up an upper? The one doing the pdw builds? Any way I can get in touch with him?